The Red Sox are looking for more depth on the left side of the infield, and they could possibly be after another MLB veteran. Shortstop Rafael Furcal told ESPNDeportes.com that the Red Sox are one of the teams with whom he’s been discussing making a deal. The 36-year-old has only ever played shortstop and second base, but he told ESPNDeportes.com that he would be willing to play other positions. Furcal is a career .281/.346/.403 hitter. 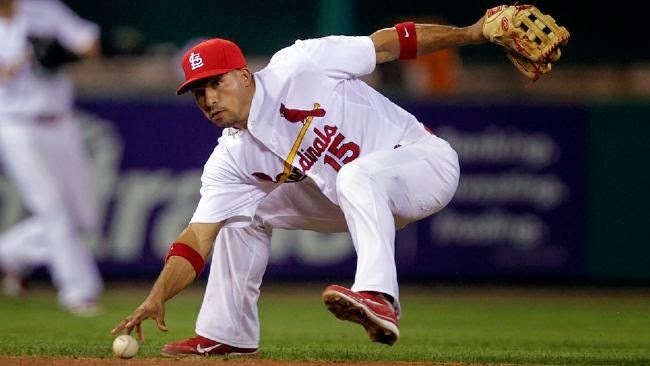 Furcal could add some great experience at shortstop if the Sox are unable to re-sign Stephen Drew. Though his age and the fact that he didn’t play at all this past season may be a concern, right now the only shortstop the Sox have is Xander Bogaerts, who has spent very little time in the position in the majors.